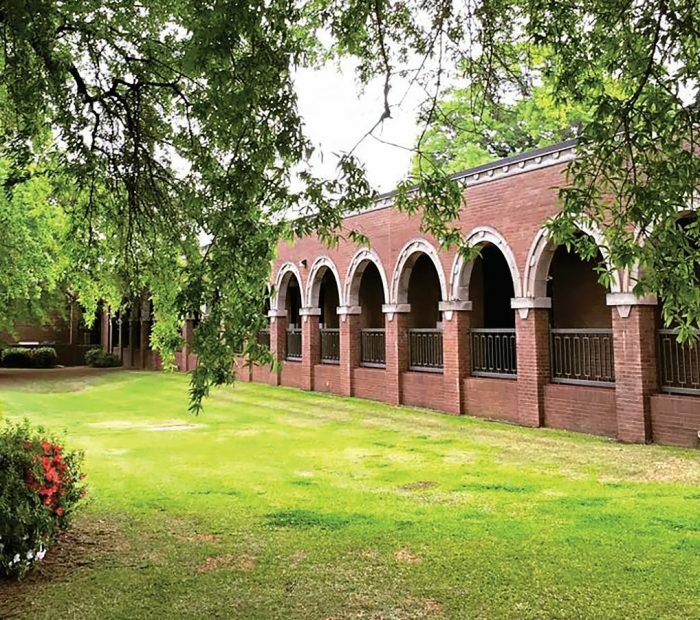 You’ll see the traditional baby-faced freshmen roaming the campus of Texarkana College, many of them recent high-school graduates looking to jump-start their education by picking up credits at this community college in northeast Texas. But you’ll also see students in their 30s, 40s or even older—people preparing for mid-career changes or taking a second shot at the degree that eluded them in their youth. “A great place to start . . . or start over” is the college motto. Students attend Texarkana College in part because the school keeps its tuition affordable. The college leadership makes every purchasing decision with an eye toward containing expenses, but without sacrificing quality. When it came time to choose a new ERP provider, Texarkana leaders knew the decision was an important one. Make the right decision on a new ERP provider, and they could contain or even reduce costs. After a thorough search, they decided on Jenzabar. Dumdei recognized that by switching to Jenzabar One, he could drastically cut hiring and operational costs. Since Jenzabar One is based on Microsoft SQL, it requires no specialized skills to run. That meant Dumdei could devote much fewer resources to recruiting and retaining top quality IT staff. And because Jenzabar One is so easy to manage, it freed the IT staff to spend more of their time supporting faculty, staff and students. Hiram College recently pledged its support to Say Yes to Education, a national nonprofit organization committed to making a college degree affordable and attainable for public high school graduates.